For example, if you look down the welcome offers of most big bookmakers in the UK, you will see that they often have something in the area of spend £10 get £30 in free bets or, for big singular sporting events, inflated odds for with a restricted maximum bet amount. In the online casino industry, there is a similar feel. How many sites now have the same offer of a 100% matched on your first deposit bonus with the usual 35x times wagering requirements. Sure, it might differ a little and some casinos might throw in some free spins, but by and large there isn’t much difference for the majority of sites. Of course, much of it can be put down to the mergers and acquisitions in the gambling industry in recent years, which has seen the creation of behemoth companies like Paddy Power Betfair PLC and GVC Holdings. Big companies often mimic each other in a similar fashion to supermarkets, possibly due to a fear of being left behind. However, bingo sites seem to still maintain some of the panache when it comes to welcome offers and it’s interesting to see how and why they do it. Tombola is a good example, of how a bingo site can rip up the rule book and offer something more than the bog-standard welcome offer. 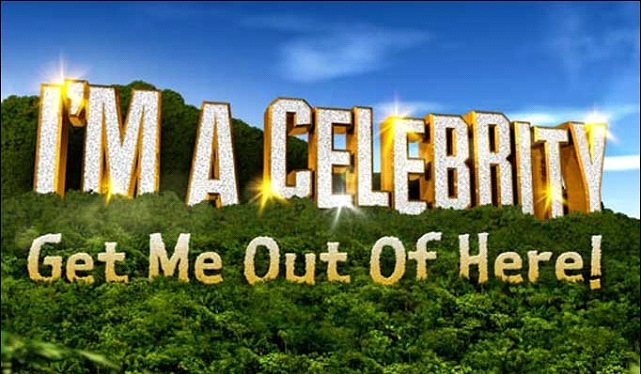 You can click to find the best Tombola Bingo games and learn more, but the basis of it is that they give a £50 bonus on a £25 deposit, but also allow players to have free entry into an “I’m a Celebrity” prize giveaway with over £500,000 in prizes. Scanning through some of the main bingo sites in the UK, you will also see that big players like Paddy Power, Sky Bingo and Coral Bingo are offering first deposit bonuses of 300% or more. It’s very rare to see online casino or sportsbooks do that these days. 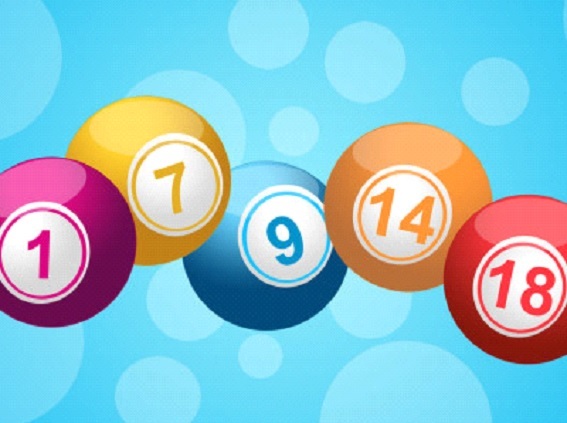 Moreover, it’s not as if what you find on the bingo sites is much different from casino sites. If a bingo site is on the Playtech (Virtue Fusion) network, it’s going to have many of the same casino slots, like Age of the Gods, as William Hill Casino, Paddy Power and so on. If it’s on the Dragonfish network, it will have lots of the games enjoyed by 888casino players. On further investigation, there isn’t much difference in the wagering requirements either. Normally a bonus for bingo needs to be wagered 2-4 times on bingo games before withdrawal. A games bonus – and these offers will normally split the bonus cash between bingo and slots – will have the standard 30-40 times turnover before the money can be withdrawn. The question is why are bingo sites able to be so generous when big online casinos and sports sites are tightening their welcome offers? Perhaps it’s to do with target markets, as bingo sites are unquestionably geared towards casual players – often on a budget. While the percentage of matched deposits are bigger, they do not offer big bonuses in general. Regardless, it’s an interesting difference between different ‘disciplines’ of the same product area. However, if you are a casual casino player who doesn’t wish to make big deposits, it might be worth checking out some of those bingo sites, as many now have all the trappings – like live dealer games – as standard casino sites. It might be a profitable move.